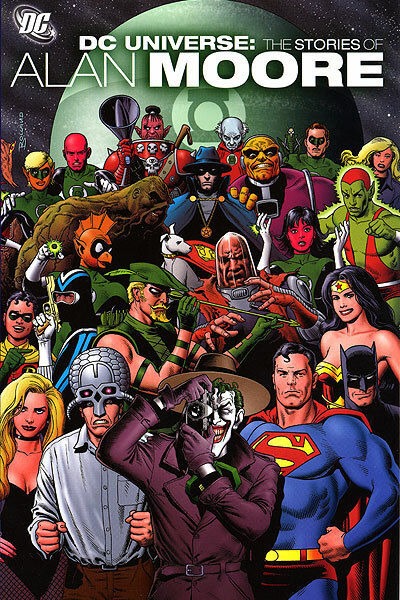 This weeks star buy has got to be DC Universe By Alan Moore, I love how DC are listening to fans and bringing back some total classics. This one has some amazing stories from Alan Moore and buying themn in this one book is a lot easier and cheaper than tracking them down one by one. Marvel also have an epic reprint with Iron Man Extremis the book which inspired the new movie. It’s been one of the most popular Iron Man graphic novels and could be said to be the main reason Iron Man has had so much attention in the last few years by kick starting a whole new side to Tony Stark.